Dr. Randall Woolf studied composition privately with David Del Tredici, Joseph Maneri, and at Harvard, where he earned a Ph.D. 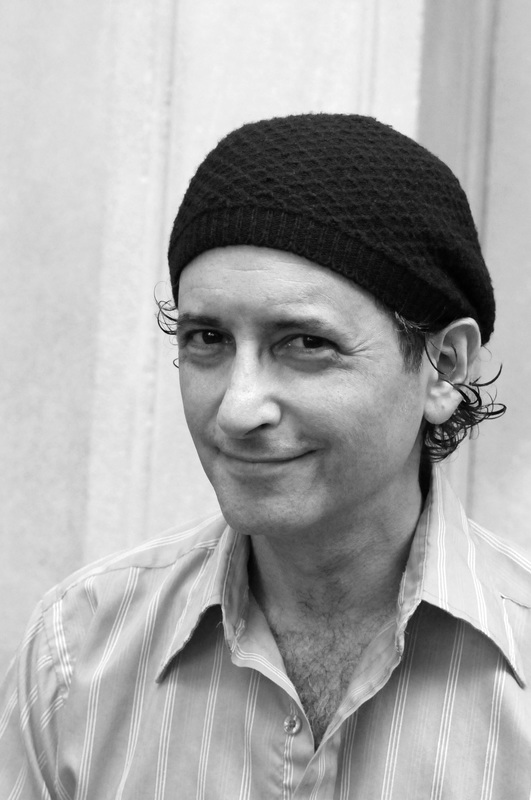 He is a member of the Common Sense Composers Collective, and was the Composer/Mentor for the Brooklyn Philharmonic. In 1997 he composed a new ballet of Where the Wild Things Are, in collaboration with Maurice Sendak and Septime Webre. He has created 3 pieces for video and live instruments with directors Mary Harron (director of American Psycho) and John C. Walsh. He works frequently with John Cale, notably on his score to American Psycho. He has arranged over 30 of Cale's songs for orchestra,including the entire Paris 1919 album, performed at the Brooklyn Academy of Music in January, 2013, and Music For A New Society.His works have been performed by predominant artists and ensembles such Kathleen Supové, flutist Ransom Wilson, the Brooklyn Philharmonic, Kronos Quartet, Sonic Generator, and others.